Facebook, Canada, and New York State are all at the forefront. Thanks to Governor Andrew Cuomo’s “Broadband for All” initiative, New York is about to be the first state to bring broadband internet to every resident’s household—and it’s going to happen by 2018. 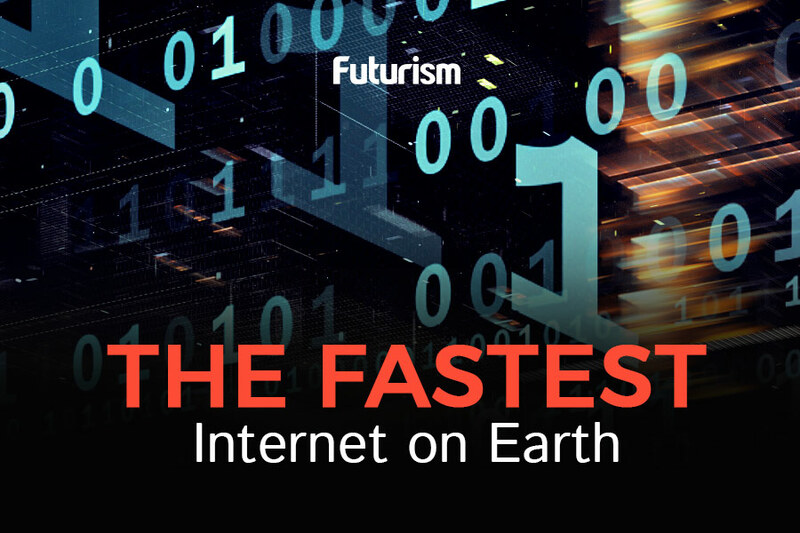 This is one of the most aggressive expansions of broadband in the nation, with each provider offering 100 mbps of speed for $60 a month. This ambitious project tackles some of the many remaining rural areas of the U.S. which pose a special challenge for these kinds of services. Lack of access is a serious problem across the nation, but is far worse in rural and poverty-stricken areas; the FCC estimates that about 39 percent of rural America lacks broadband access. Around 30 percent of the total populations of Arkansas, Mississippi, and Montana do not have broadband access. New York’s program is similar to Canada’s plan, which involves spending millions to ensure home internet access with download speeds of at least 50Mbps and upload speeds of 10Mbps for all citizens within the next 10 to 15 years. Private initiatives such as Facebook’s open-source communications platform OpenCellular and AT&T’s affordable internet project, aim to decrease set-up costs and bring affordable internet access to rural areas. Although President Trump has promised to focus on rebuilding the country’s infrastructure, he has largely ignored the issue of broadband access, although it is just as critical. The United States ranks 15th in the world in broadband connectivity, according to a 2011 study from the Organisation for Economic Co-operation and Development, behind Canada and South Korea, among others. Furthermore, Trump’s choice of Ajit Pai to head the FCC is likely to mean fewer lifeline subsidies for broadband—if any—and the demotion of internet access from its Title II classification. This means Internet access will no longer have its hard-won utility status, even though it is every bit as necessary to modern life as power, heat, and water. Internet access is no longer a luxury; it’s a human right and a necessity. The United Nations Human Rights Council passed a non-binding resolution in June 2016 that condemns any intentional disruption or removal of internet access for citizens. The UNHRC sees internet access as essential to the right of free speech in the world as we now experience it. Opposing countries included China, Russia, and Saudi Arabia—three countries not exactly known on the global stage as champions of free speech—as well as India and South Africa. Closer to home, the New York initiative is based on the recognition that broadband access is critical to life as we know it today. “In today’s technology-driven world, access to high-speed internet is essential to building strong communities, growing the economy and supporting our everyday lives,” Governor Cuomo said. The majority of the job market is based on using the internet: applications, e-mail, LinkedIn, and even Skype interviews are all important pieces of the process. Technology is becoming more integrated into schools, and students who don’t have the internet at home are at a disadvantage when they can’t access resources online. Banking online is becoming the norm rather than an oddity, with many people never visiting their bank’s physical location. The world is increasingly reliant on being connected to the internet, and rural areas are too often left in the dust. Broadband can transform rural life, and it already is in New York. It’s time for it to come to the rest of the United States.